Eines CANELA offers to their customers a large range of standard and special products for all sectors of the metal cutting industry. 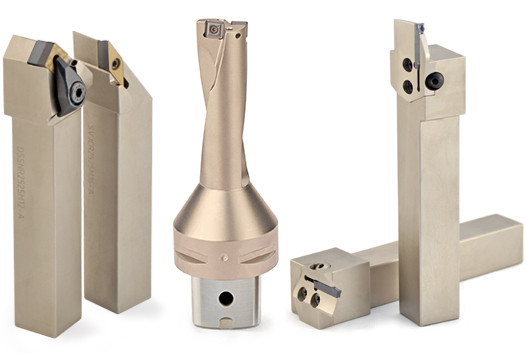 All tools are produced by state-of-the-art machining facilities. With the highest standards of quality. And subject to the strictest quality control. The result is the best quality. Piece by piece. Metalworking has been our expertise for nearly 45 years. We never stop inventing, designing, testing, and manufacturing the world's best metalworking tools. Because helping your business grow and succeed is what our business is all about.